The Siberian taiga is the largest of Earth’s nearly uninhabited wilderness and it is one of the most isolated places in the world. It is also one of the most difficult terrains to travel through and it’s nearly impossible to live there. The short summers and long winters of very cold weather discourage human habitation. 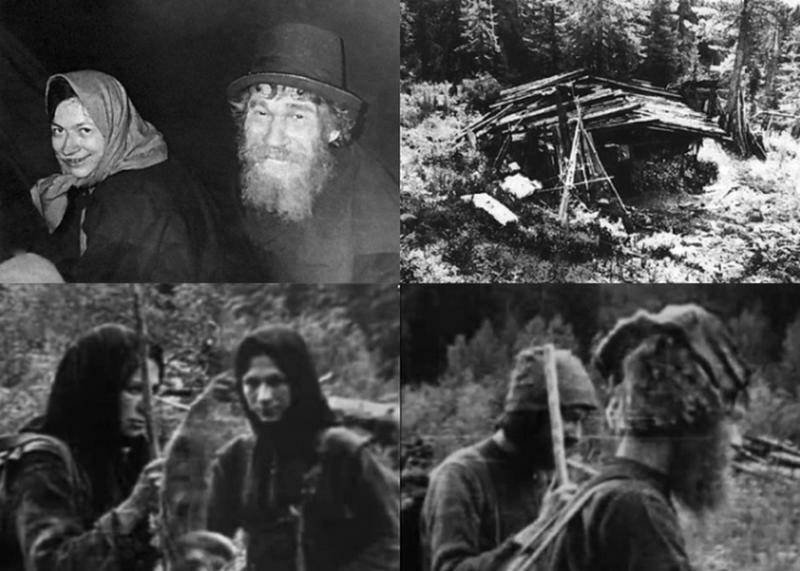 In 1978 Russian geologists in Siberia stumbled upon the Lykov family -- a family of five that had been living in isolation for over 40 years. From 1936 until the geologists found them in 1978, the family lived about 150 miles from the nearest settlement, in a spot that had never been explored. 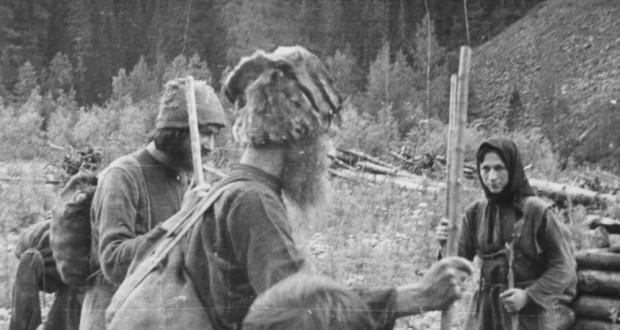 Before 1936 they lived in a populated part of Russia but after Lykov’s brother was shot by a Soviet patrol, Lykov gathered his family and fled into the vast Siberian taiga. They were never seen since then. When they first moved in to the Siberian taiga there were 4 of them: Karp Lykov; his wife, Akulina; their son Savin; and their daughter Natalia. Two more children were born in the wilderness: Dmitry in 1940, and Agafia in 1943. They had prayer books and an old family Bible, from which the children learned to read and write. The Lykov family ate berries, grew their own vegetables and sewed their own clothes from the fabric they also made themselves. They learned how to hunt without guns or bows. When Dmitry grew up he became an expert on hunting animals. Eventually, Dmitry became so tough he could hunt barefoot in winter. In the late 1950s they faced starvation and the wife, Akulina, died. When the geologists found them in 1978 they were astonished to find the surviving family living in medieval conditions. At first, they refused everything that the geologists offered and the only thing they would accept was salt. Karp hadn’t tasted salt for over 40 years. The Lykov family were completely unaware of World War II or to the fact that humans landed on the moon. When geologists show them the “miracles” of modern life, old man Karp was fascinated by the innovations. In the fall of 1981, three of the four children (Dmitry, Natalia, and Savin) passed away within several days of another, two from kidney failure and one from pneumonia. The geologists tried on several occasions to convince Karp and his daughter Agafia to move in with relatives in a village 150 miles away. They refused each time they were offered. Karp died on February 16th, 1988 and his daughter Agafia remained living alone in the mountains of the Siberian taiga.